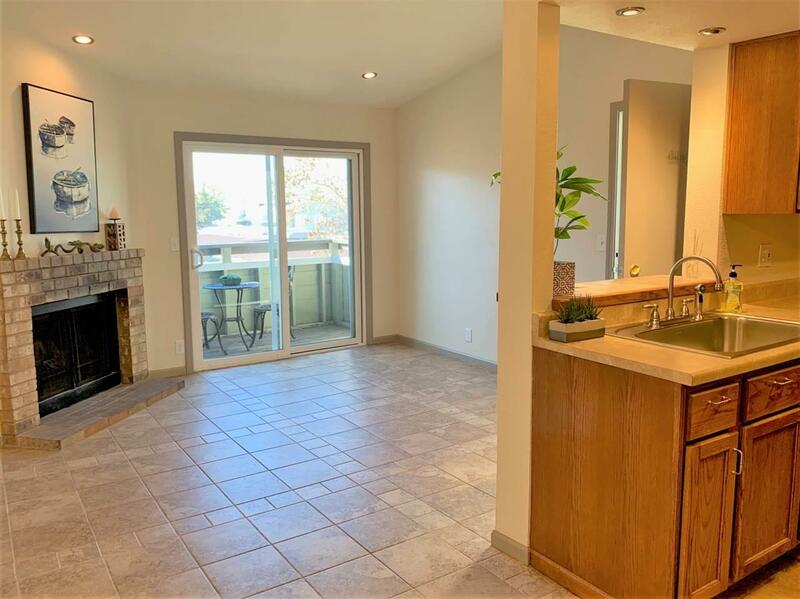 Turn-Key condition with Mountain Views! 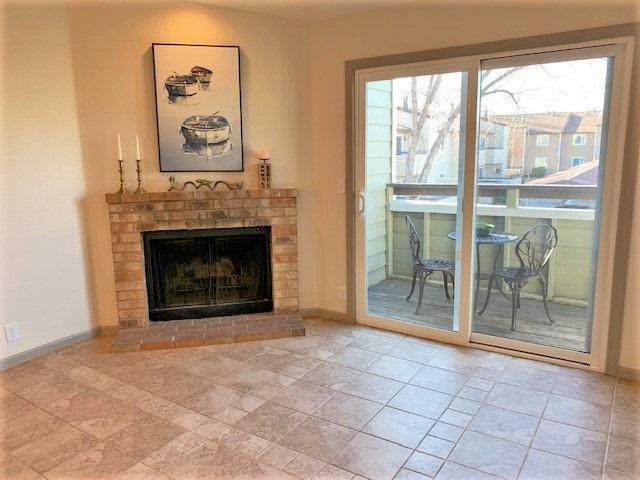 This nicely renovated condo is located in the WoodChase Condominium complex- a super convenient and central, South Reno location. HOA dues include exterior maintenance, building insurance, water, sewer and garbage. 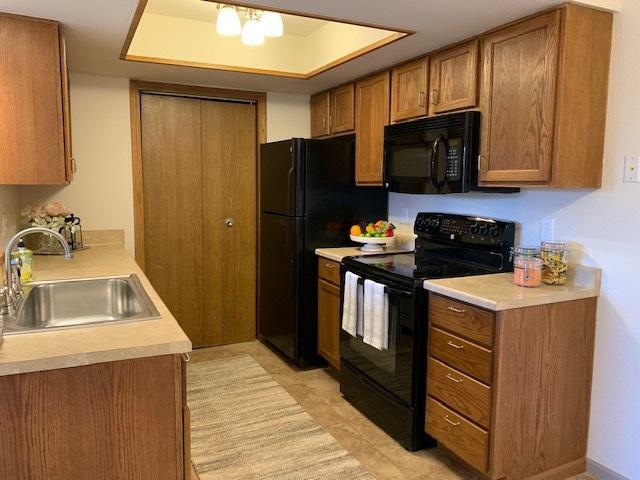 The common amenities include fantastic recreational areas: mature park-like grounds with walking paths, dog parks, gazebo, BBQ areas, outdoor pool, hot tub/spa and fitness center. 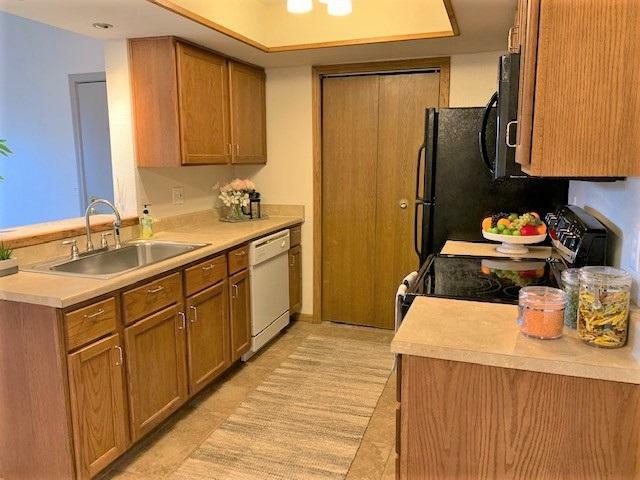 This condo has been totally renovated- it's beautiful!